Try a little goodness. 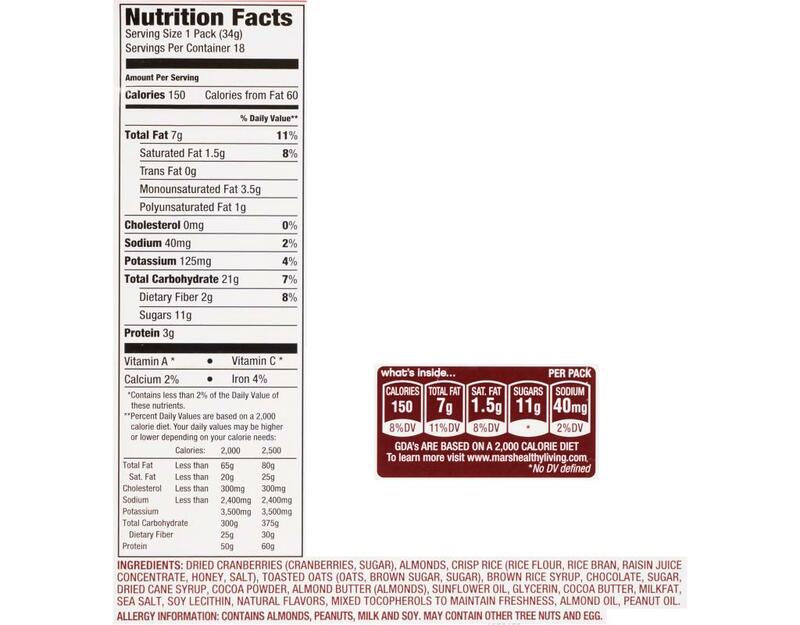 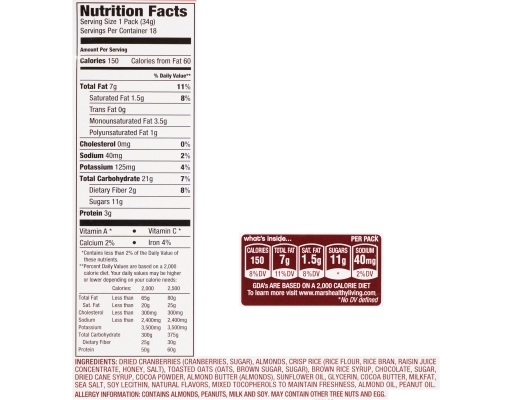 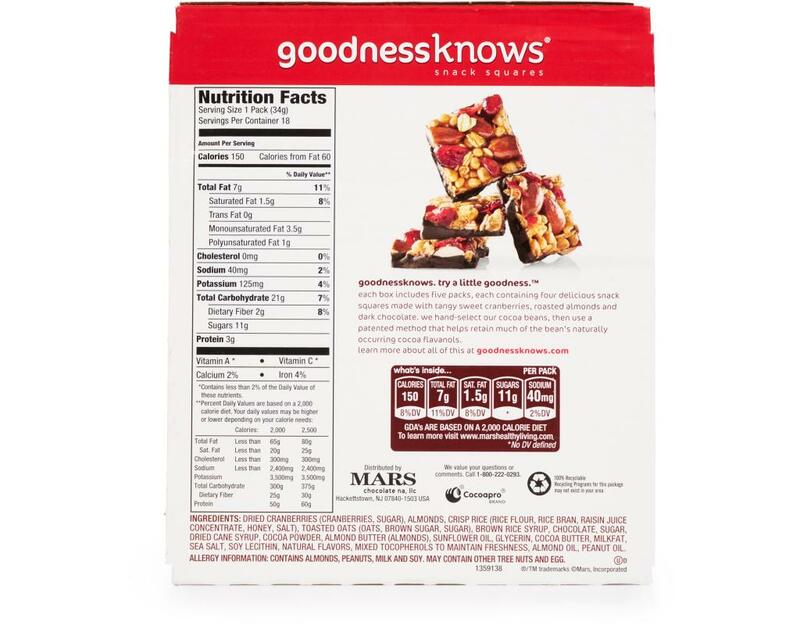 Goodnessknows snack squares remind us that doing a little good for yourself can go a long way. With real fruit, dark chocolate and whole nuts in bite-size portions, it’s an easy way to give yourself a break and enjoy life. 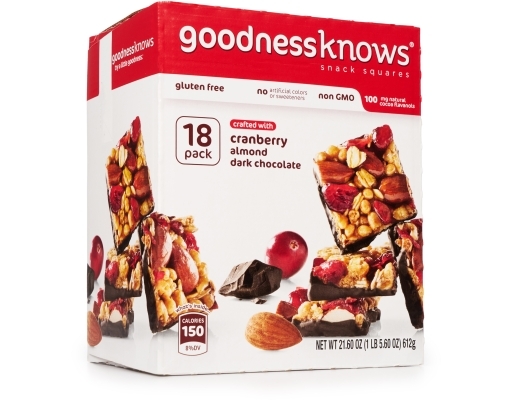 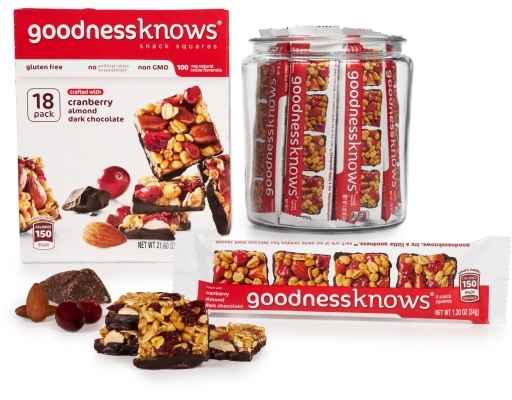 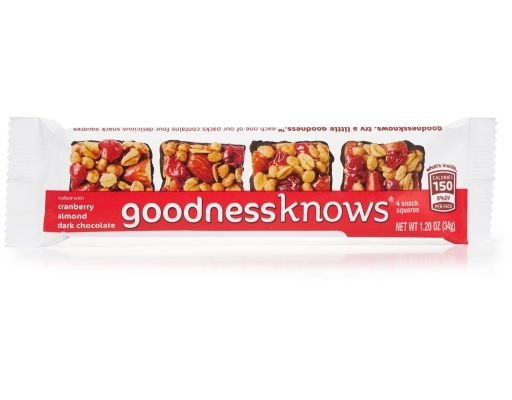 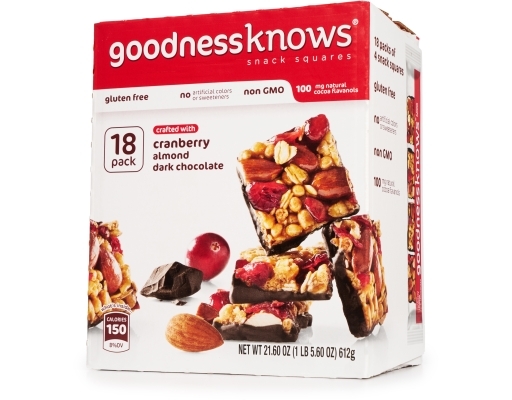 Goodnessknows snack squares are crafted to perfectly pair real fruits, whole nuts and dark chocolate. 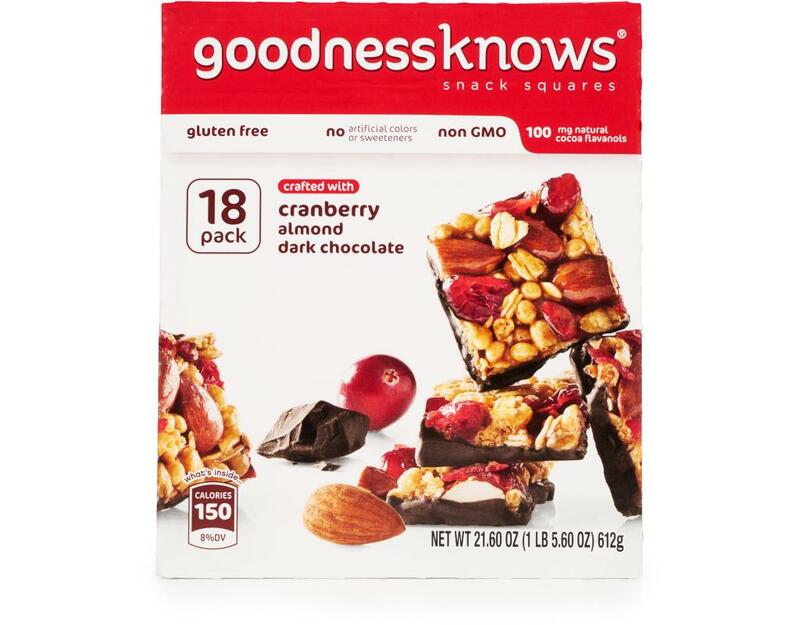 Cranberry, Almond + Dark Chocolate: Each pack contains four delicious snack squares made with tangy sweet cranberries, roasted almonds, and dark chocolate. Goodnessknows hand selects the cocoa beans and then uses a patented method that helps retain much of the bean’s naturally occurring cocoa flavanols.